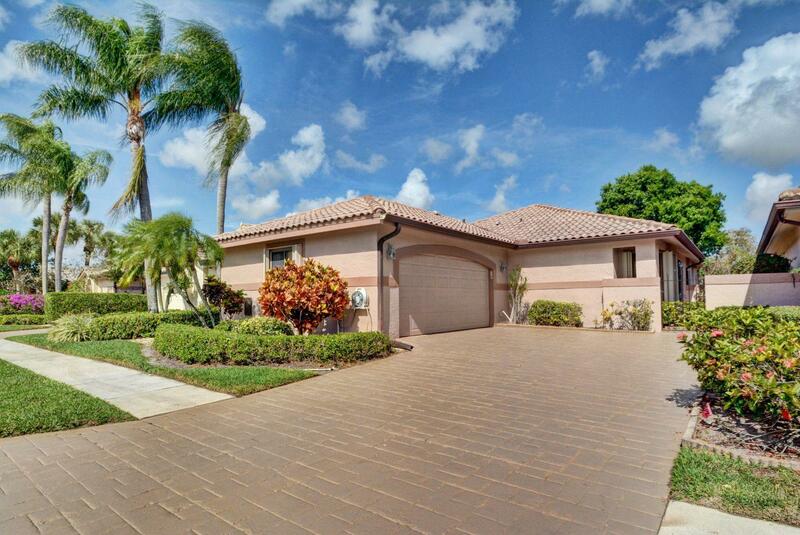 All GLENEAGLES 5 homes currently listed for sale in Delray Beach as of 04/21/2019 are shown below. You can change the search criteria at any time by pressing the 'Change Search' button below. "MOST SOUGHT AFTER 3 BEDROOM 3 BATH MODEL CLOSE TO THE CLUB HOUSE ACROSS THE STREET FROM THE POOL,ON LAKE, WITH PATIO FACING SOUTHEAST WONDERFUL BREEZES FROM THE EASTAVAILABLE TO SEE STARTING APRIL 8TH, AFTERNOON."